“Some who have aimed at holiness have made the great mistake of supposing it needful to be morose, contentious, faultfinding, and censorious with everybody else. Their holiness has consisted of negatives, protests, and oppositions for oppositions sake. Their religion mainly lies in contrarieties and singularities; to them the text offers this wise counsel, follow holiness, but also follow peace. Courtesy is not inconsistent with faithfulness. It is not needful to be savage in order to be sanctified. A bitter spirit is a poor companion for a renewed heart. Let your determination principle be sweetened by tenderness towards your fellow-men. Be resolute for the right, but be also gentle, pitiful, courteous. Consider the meekness as well as the boldness of Jesus. Follow peace, but not at the expense of holiness. Follow holiness, but do not needlessly endanger peace” (C.H. 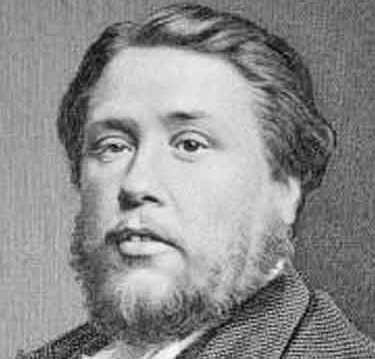 Spurgeon, 1870).